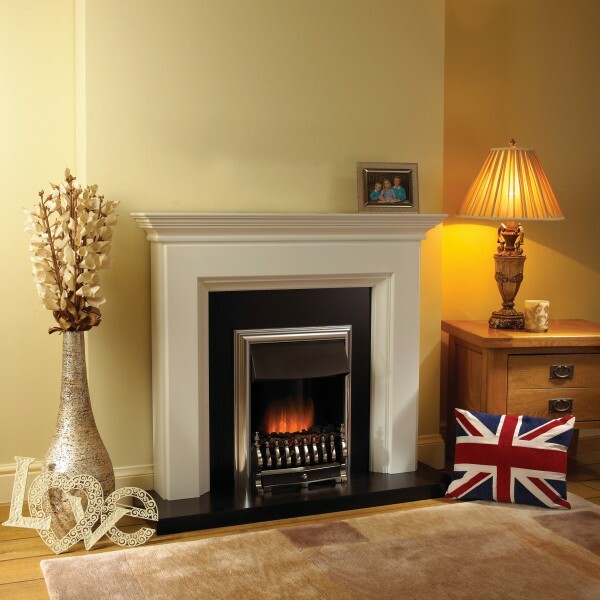 Categories: Electric Fireplaces, Fireplaces, Fires, Flamerite Fireplaces and Stoves, Insets Fireplaces and Stoves, Traditional Fireplaces and Stoves. 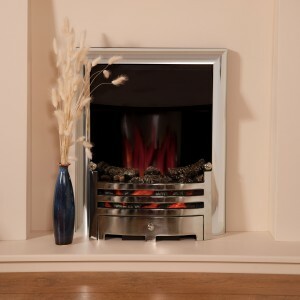 An alluring floor-standing suite, the Balao electric fireplace comes with the Radia Flame 3D technology. 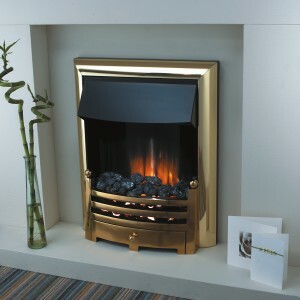 This provides a powerful, realistic flame effect sure to capture your imagination.